Twins have always fascinated most people — and the Internet is no exception. Thanks to this inherent power, these twins have managed to make a name for themselves, acquiring incredible amounts of followers. Praised by acclaimed publishers such asVogue and The Coveteur for some. Approached by brands such as Diesel, Adidas and And Other Stories for others. 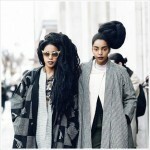 Collaborations continue raining down for these stylish doubles. However, we must not forget the point: these young people represent our generation. 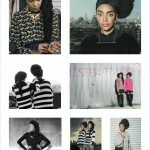 One that is proud of its cultural heritage, proud to be ebony, proud of their curly hair, proud of our style of clothes. 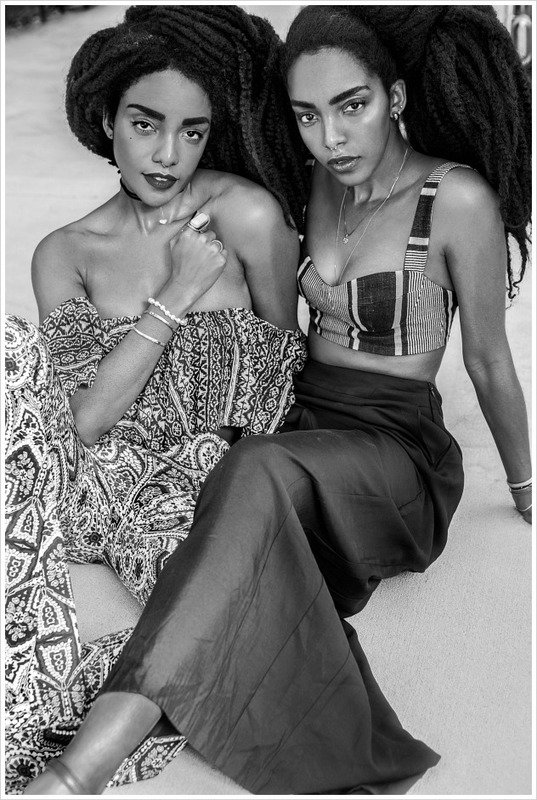 Below are some very inspiring and inspired representatives of this “Afro-cosmopolitan” generation for you to discover and follow! 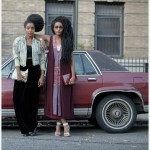 Cipriana and TK Quann are currently the most in-vogue twins in the blogosphere. 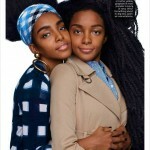 The Quann sisters are American and live in New York. 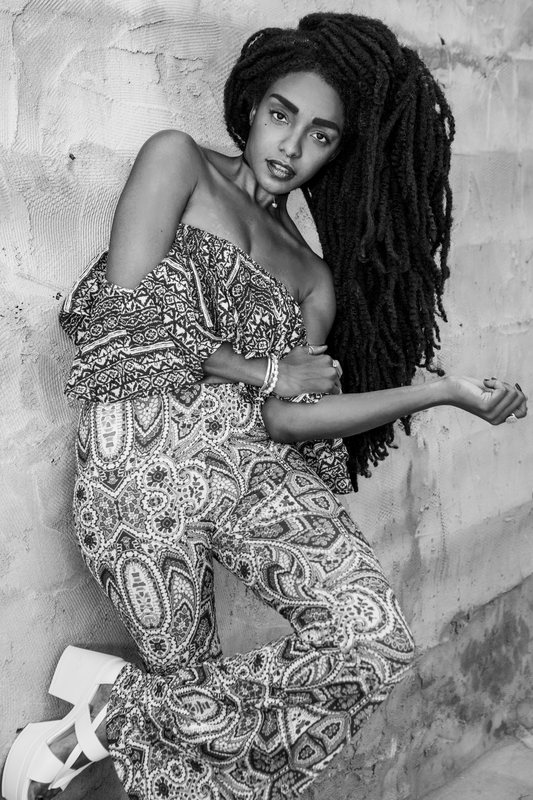 Cipriana is the co-founder of the celebrated lifestyle blog “Urban Bush Babes” which, among other topics, celebrates the beauty of natural hair. TK, aka TK Wonder, is an electronic music artist. Their sense of style and their outrageous beauty have seduced many, judging by the number of brands that are fighting over them. Between advertising campaigns for the Gap, And Other Stories (a subsidiary of H&M), and interviews for Vogue, The New York Times, Refinery 29, as well as The Coveteur, I think we haven’t heard the last of them.